Meet Josie! Josie is our new front of house receptionist in Dumfries. 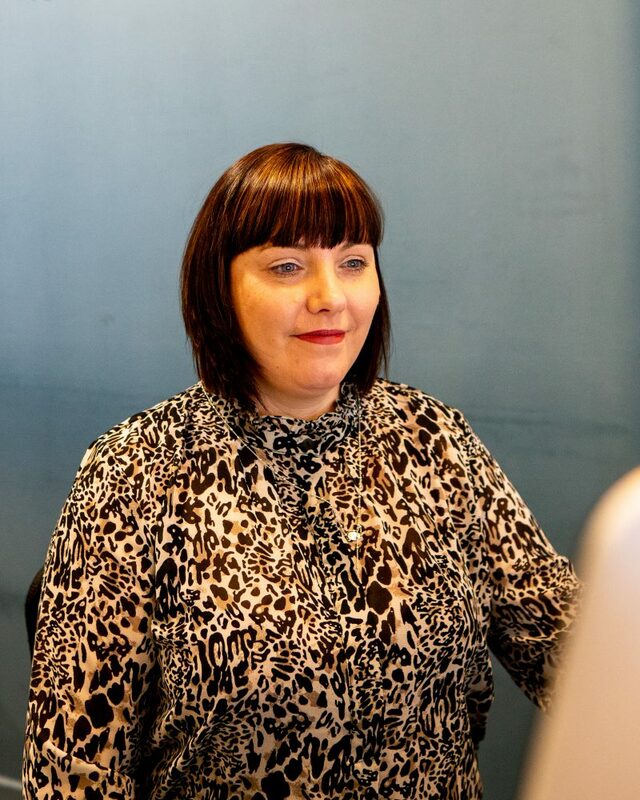 Bright and bubbly, with a friendly voice she will make you feel welcome and looked after. She’s very driven to make you feel instantly happy and give you the best experience possible. With a wealth of customer care experience, being happy and content with front of house work comes naturally. During the selection process, Josie was so keen to make the NB team & clients proud. We just had to have her on the team! With a commitment to grow and a drive to be the best possible, she is a welcome and refreshing team member that has a great future with us. See you at the front desk!